Some say your reputation is everything. Reputation and conduct control can also underpin regulatory relationships. As regulators seek evidence of “spirit of the law” alongside “letter of the law” compliance, a strong reputation can make the difference. A good reputation also supports talent development—essential when key talent is in short supply. So how can firms build good conduct controls and protect a strong reputation? CAN DRIVE LOYALTY AND BUILD TRUST WITH CUSTOMERS. The question facing financial firms: What drives reputation? But conduct risk management—and reputation building—is more challenging than this. After the global financial crisis, firms now need to keep an eye out for vulnerable customers. New communication technologies mean financial firms are on the spot for responding, instantaneously, to customer complaints and inquiries raised in social media. The right conduct risk program can support a business’s efforts by reinforcing a financial firm’s values, and by helping sustain the behaviors that can strengthen a firm’s reputation. Set the tone from the top. Strong, clear leadership helps support an enterprise-wide conduct program. Build a conduct and reputational risk framework. Assess gaps, and close them with a cross-functional effort. Compensate, enforce and train. Ongoing training, involving real-life misconduct scenarios, and performance incentives are tools that can solidify a framework. Implement at the business unit level. How can conduct risk concerns guide business unit efforts? Build conduct risk data, analytics and reporting capabilities. Identify metrics and build key performance indicators (KPIs) to manage the effort. A COMPREHENSIVE CONDUCT RISK PROGRAM CAN HELP REINFORCE THE VALUES AND BEHAVIORS REQUIRED TO SUSTAIN THE INSTITUTION’S REPUTATION IN AN ERA OF RAPIDLY EVOLVING EXPECTATIONS. 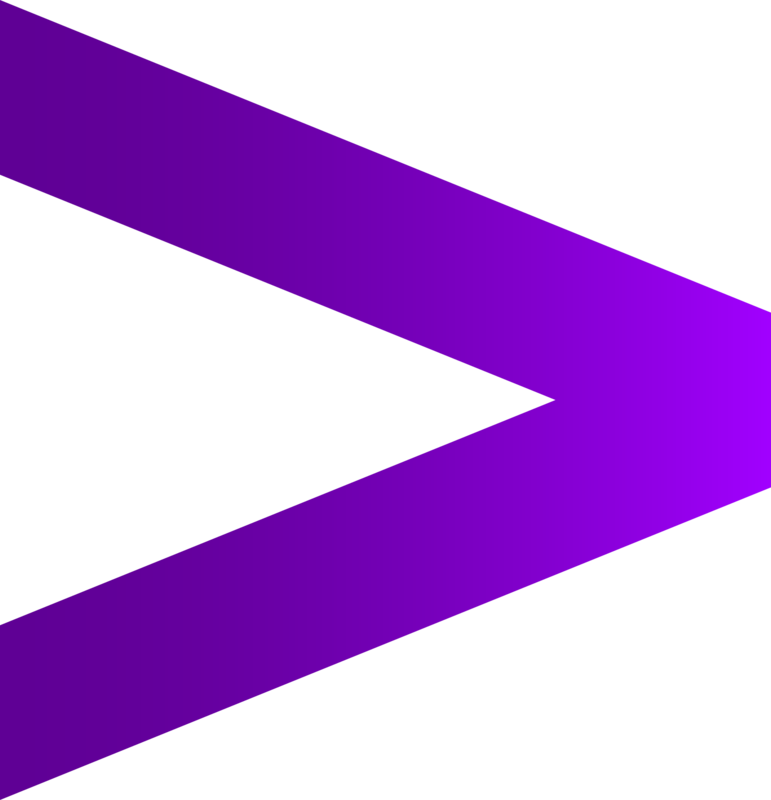 Learn about Accenture Finance & Risk for Financial Services. Learn about Accenture Regulatory Compliance Offering.